What do Rachel Carson, sea otters, toxic toads and the Gold King Mine disaster have in common? 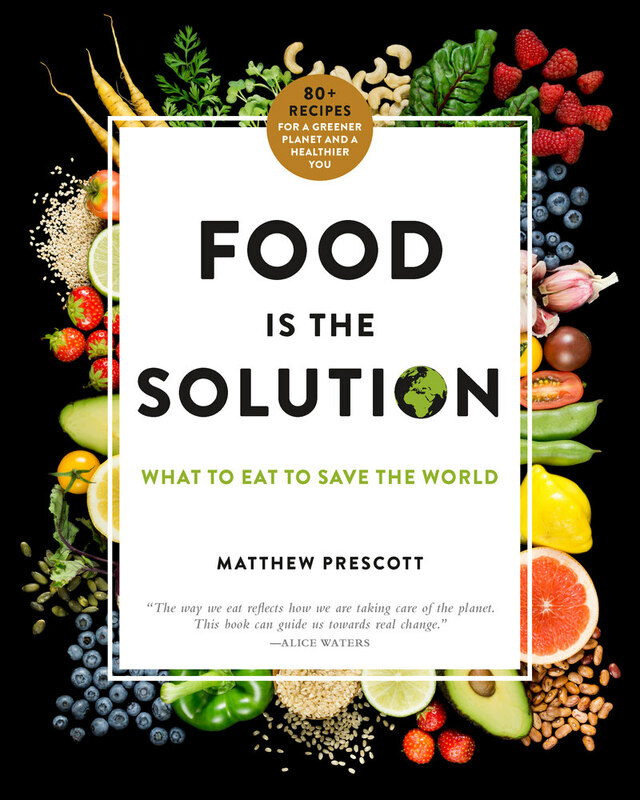 Easy: They’re all among the subjects of this month’s new environmentally themed books. 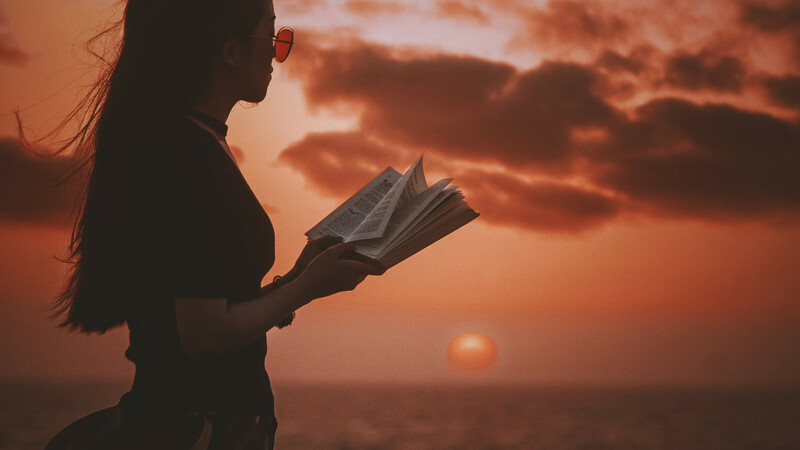 The full list — an amazing 18 titles — includes books for just about everyone, from dedicated environmentalists to foodies to nature-friendly kids. You can check them all out below (links are to publishers’ or authors’ websites). Then get ready for some long evenings of reading as the cool nights of winter give way to a hopefully not-so-silent spring. 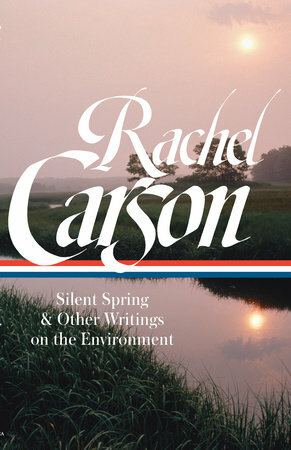 Silent Spring & Other Writings on the Environment by Rachel Carson — the book that sparked the modern environmental movement gets an archival collection from the Library of America, edited by acclaimed ecologist Sandra Steingraber. Visionary Women: How Rachel Carson, Jane Jacobs, Jane Goodall and Alice Waters Changed Our World by Andrea Barnet — how these four influential women helped shape the modern progressive movement and our understanding of nature and the environment. This Radical Land: A Natural History of American Dissent by Daegan Miller — a history of 19th century “radical thinkers, settlers, and artists who grounded their ideas of freedom, justice, and progress” (and who remain relevant today). Cane Toad Wars by Rick Shine — the true tale of the ecological nightmare caused by the introduction of this toxic species to Australia. Small Town, Big Oil: The Untold Story of the Women Who Took on the Richest Man in the World—and Won by David W. Moore — How Nancy Sandberg, Dudley Dudley and Phyllis Bennett stood up to Aristotle Onassis and his planned mega-scale oil refinery. Return of the Sea Otter: The Story of the Animal That Evaded Extinction on the Pacific Coast by Todd McLeish — the true story of how otters almost disappeared and eventually came back to woo us all with their almost-unbearable cuteness. 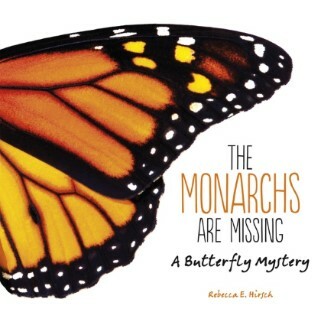 The Monarchs are Missing: A Butterfly Mystery by Rebecca E. Hirsch — a book offering grade schoolers insight into why monarch butterflies are in trouble and what they can do to help. Hidden City: Poems of Urban Wildlife by Sarah Grace Tuttle — poetic glimpses of life in the concrete places. Far From Land: The Mysterious Lives of Seabirds by Michael Brooke — tales of albatrosses, frigatebirds, cormorants and other seabirds from every corner of the planet. Eat for the Planet: Saving the World One Bite at a Time by Nil Zacharias and Gene Stone — an indemnification of the industrialized food system. Sustainable Nation: Urban Design Patterns for the Future by Douglas Farr — how sustainable design of cities and buildings can help solve the humanitarian, population and climate crises. Going Wild: Helping Nature Thrive in Cities by Michelle Mulder — a book to encourage kids to embrace rewilding our urban centers. The Tantrum That Saved the World by Megan Herbert and Michael E. Mann — a book to help kids (and their parents) learn how to turn their environmental frustration into positive action. Read our interview with the authors. 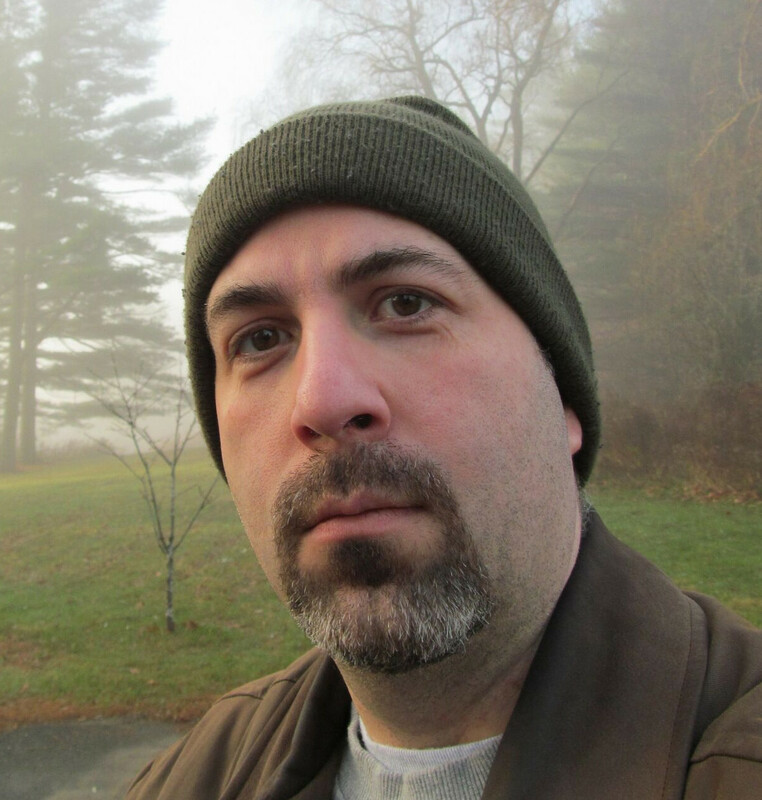 The City Where We Once Lived by Eric Barnes — a science-fiction novel about people trying to live in an abandoned city ravaged by climate change. 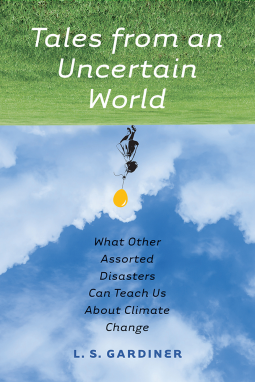 Tales From an Uncertain World: What Other Assorted Disasters Can Teach Us About Climate Change by L. S. Gardiner — looking to past environmental crises and disruptions to better understand how individuals can deal with climate change. Global Warming and the Sweetness of Life: A Tar Sands Tale by Matt Hern and Am Johal — a horror-filled road trip through the polluted tar sands of northern Alberta. Features art and additional material by journalist/cartoonist Joe Sacco. 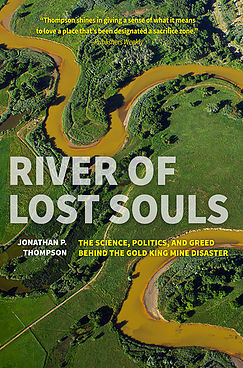 River of Lost Souls: The Science, Politics, and Greed Behind the Gold King Mine Disaster by Jonathan P. Thompson — how 150 years of mining, energy development and fracking led to the infamous 2015 disaster, and how the people who live nearby are working to make amends for the past. Looking for even more new eco-books? Check out our previous “Revelator Reads” columns for plenty of additional recent recommendations.